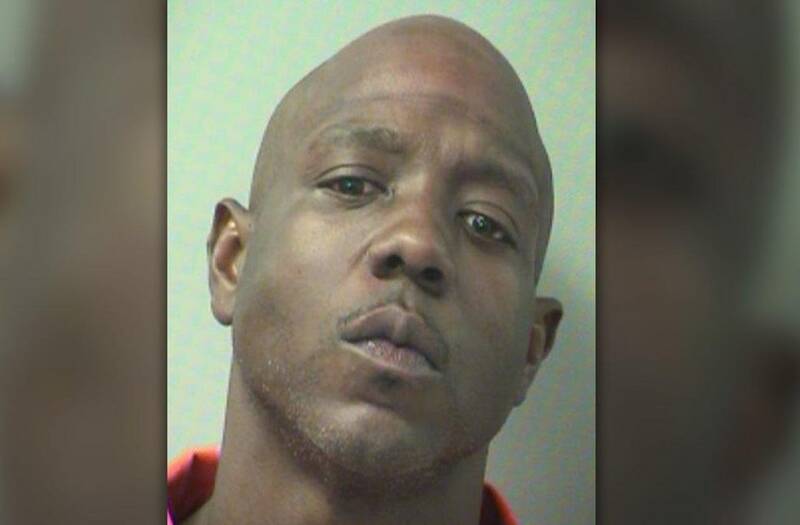 Police received an unusual complaint Sunday morning, when a self-described drug dealer from Florida said that he wanted to file a police report after someone allegedly stole his cocaine. David Blackmon, 32, claimed that a person entered his car and robbed him of $50 and about a quarter ounce of cocaine, Fox News reports. After arriving at the scene, deputies with the Okaloosa County Sheriff's office were able to confirm that the items reported missing seemed to in fact be missing from where Blackmon said he put them. Fortunately, however, deputies were able to help Blackmon locate a second bag of coke that he had stashed in the center console of his car. It was at that point that deputies began to read Blackmon his rights. Deputy Dennis Fields noted in his arrest report, "Blackmon asked if I knew the cocaine was there, why did I let him keep talking." In addition to the cocaine baggie, deputies reported also finding a crack pot and crack rock inside of Blackmon's vehicle. The 32-year-old was arrested and charged with resisting an officer without violence for refusing to follow commands, possessing drug paraphernalia and possessing cocaine. Blackmon was released Monday on a $4,000 bond.